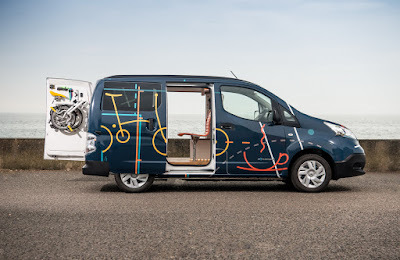 Nissan Europe took a British design company Studio Hardie to change the electric-powered vans Nissan e-NV200 into a mobile work space. 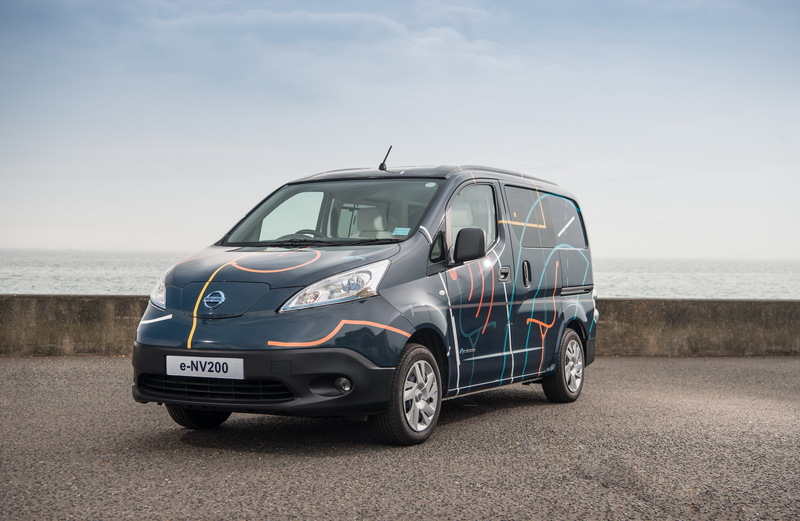 Then the car is named 'Nissan e-NV200 WORKSPACe' and made only one unit in the world. 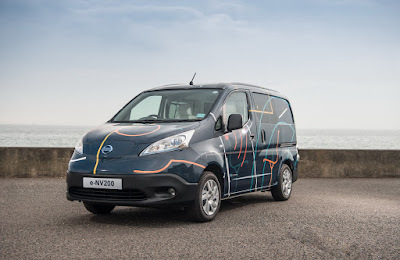 Director of Electric Vehicles Nissan Europe Gareth Dunsmore said that the Nissan e-NV200 WORKSPACe is created as an example and solution of the high cost of business space rental in the UK. "With property prices in our cities are increasingly expensive, professional workers need to be more mobile. 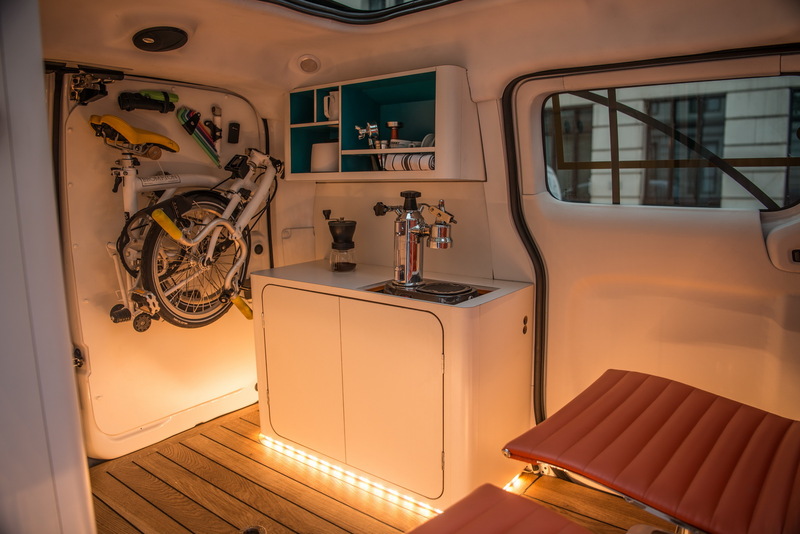 Businessmen must be smart and think the work space like this in the future," said Gareth, as quoted from Carscoops on Thursday, October 27, 2016. Gareth added that the Nissan e-NV200 WORKSPACe can move efficiently. 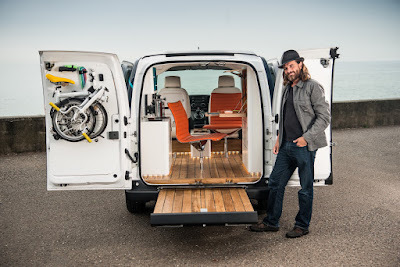 "With a variety of tools to control the work, this is a leap to the future, where our vehicle will be connected, energy-saving, can work mobile, and no longer a concept," he added. The cabin of Nissan e-NV200 WORKSPACe filled with the urban working equipments, such as tables and chairs are comfortable, touch-screen computer, internet, LED lamps that can be controlled to use smartphones, wireless charging facility, Bluetooth audio system, and a coffee machine. To add the convenience of working, the car floor made by using wood materials. In contrast to the standard model, Nissan create additional deck that can be tucked in the rear bumper. This deck can be a relaxing place after tired work. Not only that, the back door was also hung a folding bike and several work tools.